At the end of Summer I went to Bournemouth for a few days with my family, it was initially meant to be a several days away for a few of us, but in the end it was 15 of us in our cars heading to the coast. On the day we got to Bournemouth and once we were settled into our hotel rooms, we decided to make the most of the rest of the day and headed to the beachfront. Although it was late summer it was still pretty warm, especially as we have had an incredibly hot summer this year in the UK. We all spent time splashing around in the sea, relaxing on the beach and then when it became too cold we started our way back to our room to freshen up and then go to dinner. 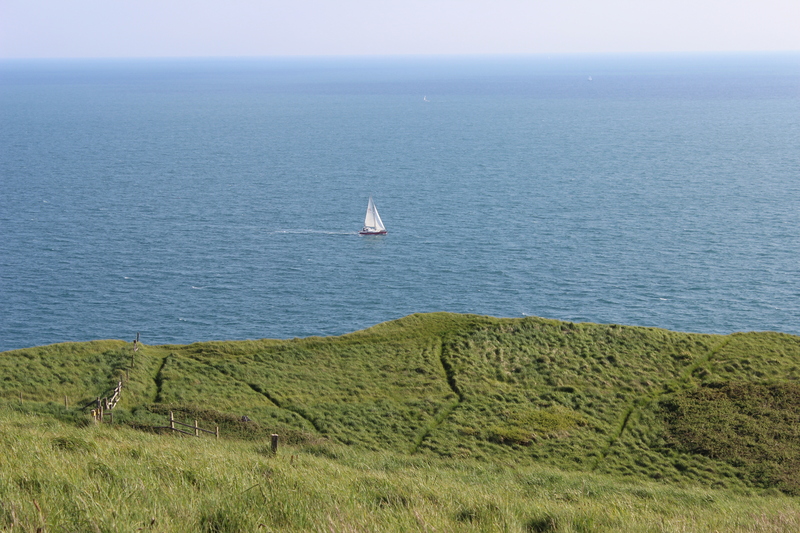 I found it incredibly refreshing to be by the sea and away from the city landscape. The next day we split up into smaller groups, with my group first going to the aquarium. I didn’t really take many photos here as the lighting wasn’t great, and with the thick glass it was difficult, so I just enjoyed my young nieces’ excitement at the various fish and sea creatures they saw and tried to guess the names of, and walked steadily through the exhibits taking in the sights, sounds and smells. After the aquarium we decided to go to the gardens that were nearby. There are Lower, Central and Upper Gardens, which seem to stretch on for miles, with changing flora and fauna to create various textures as you walk through. After lunch we had planned to do some more activities but it rained for the rest of the day. It didn’t stop me though; I asked my sister, her husband and her daughter to pick me up and we made our way to another beach close by called Boscome. It was still raining steadily and it was quite windy too on the seafront, but I thought it felt refreshing and a change from the sun. I was also really pleased to find some colourful beach huts, which I have been on the look out for whenever I go to the coast. We didn’t stay too long, as it was getting cold and quiet late. After my sister dropped me back at my hotel I rested before getting ready for dinner and then to watch the fireworks on the pier. 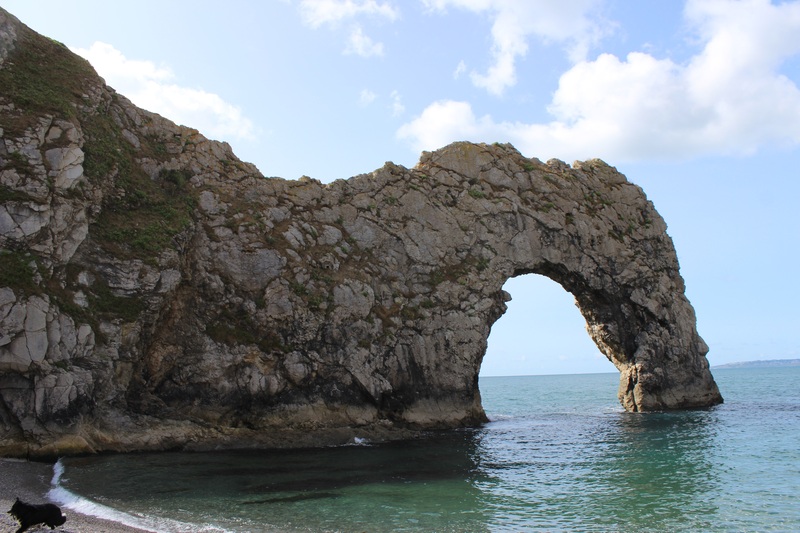 On the third day we packed our bags and checked out, ready to leave Bournemouth, but before we did we made a detour to Durdle Door, which is along the Jurassic Coast, and is a World Heritage Site. 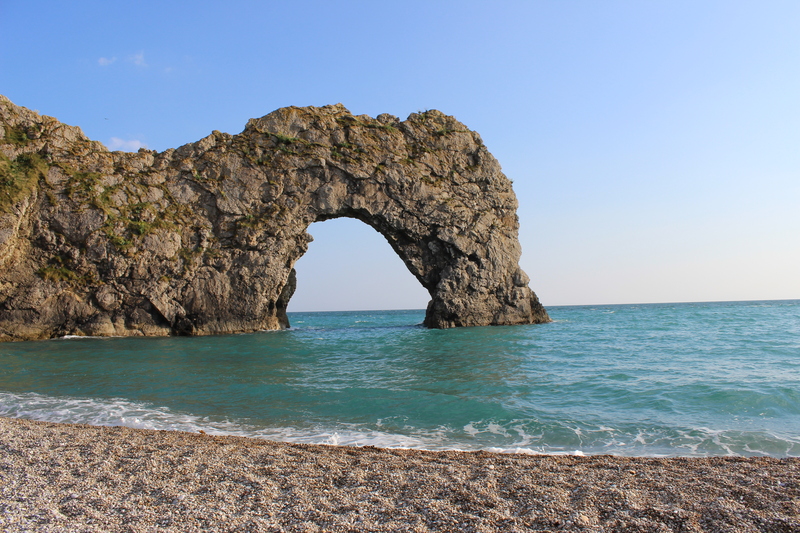 I’ve been go Durdle Door a few years ago and loved it, so I definitely wanted to visit again. There’s a really steep rocky path that leads from the car park to the coast edge, and then a steep set of stairs that lead to the beach. On my last visit you had to walk strategically on rocks to get down and then back up again, thankfully since then they’ve carved out steps that make it much easier. 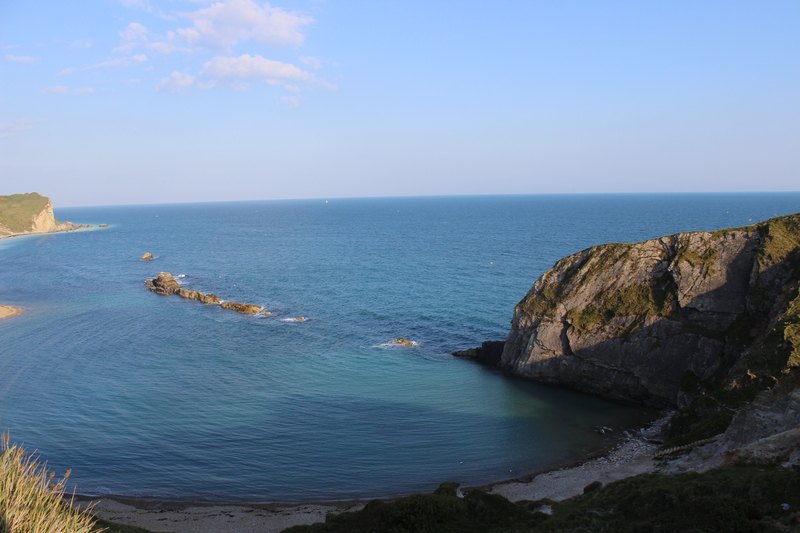 The view from the top was amazing, and we were lucky to have some fantastic, sunny weather too, making the blues of the sea and sky really striking. 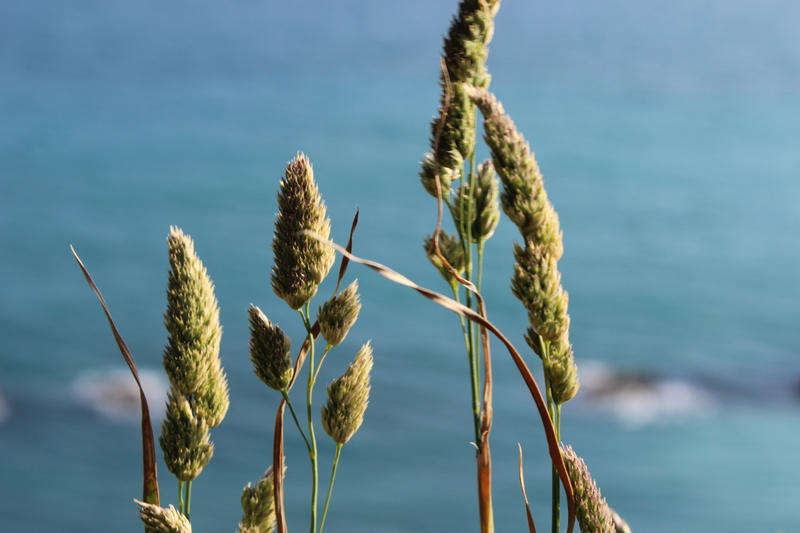 Once on the beach we soaked in the sun and the sea breeze while walking along the pebbly beach. 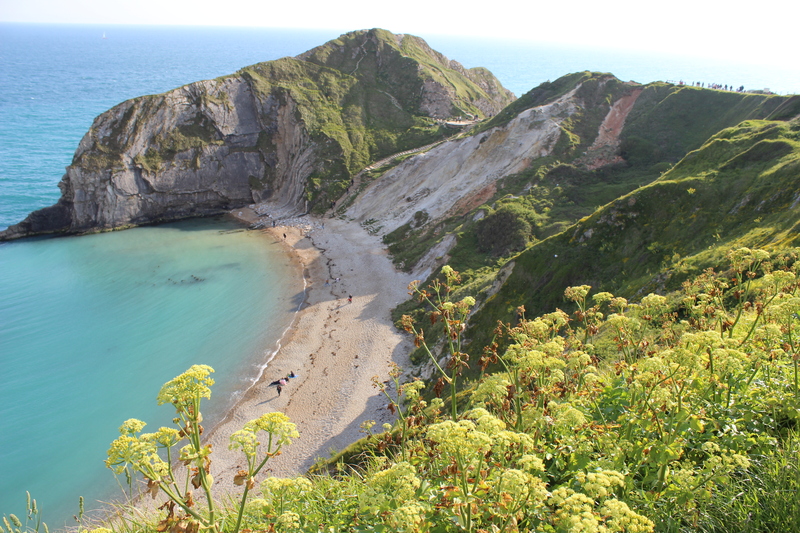 We didn’t stay too long, before making our climb back up to the car and heading towards another place nearby called Lulworth Cove. 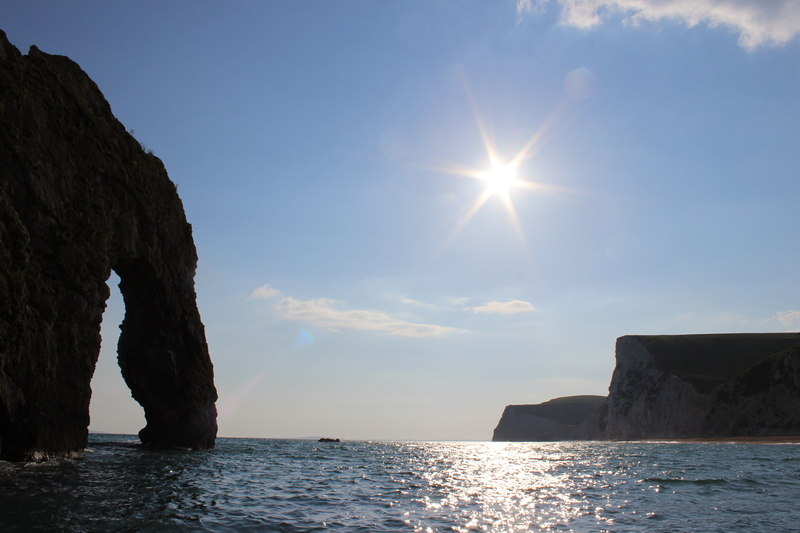 This is also along the Jurassic Coast and seemed to have a lot of boats sitting in the arc made naturally by the sea. After sitting on the white pebbled beach and relaxing for a while, we made our way back to the car, visiting the gift shop along the way and started our very long journey home. 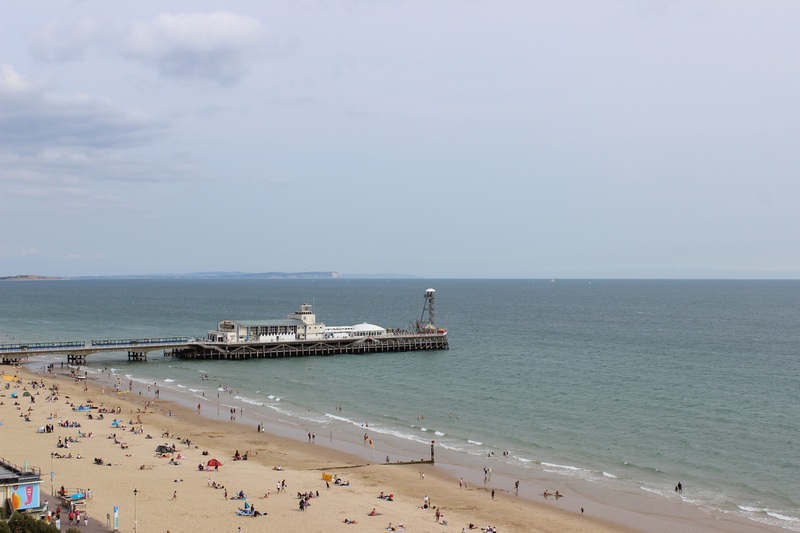 The trip to Bournemouth was great, I really liked that there was a lot to see and do, and most of it didn’t cost very much or was completely free. We had some really good weather and I loved walking along the various seafronts, and exploring the seemingly endless gardens. I would go back again some day as I’m sure there’s much more to do than what we covered in the few days that we were there. 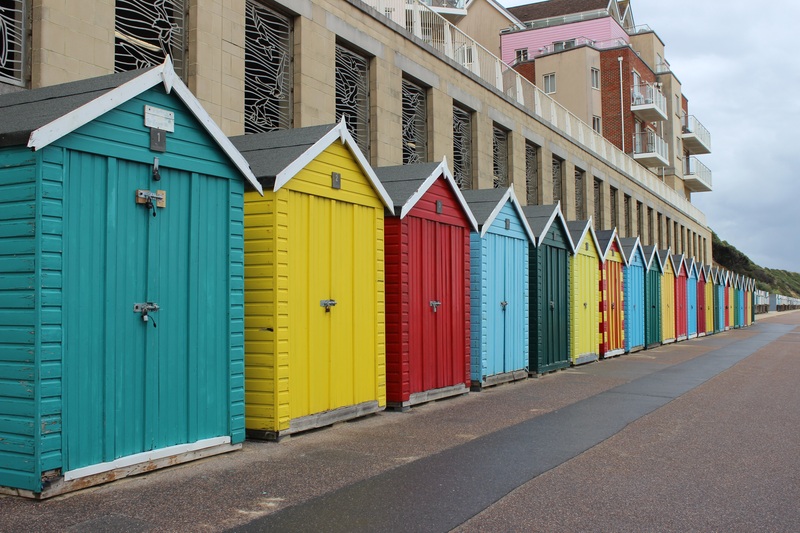 I went to Bournemouth over the summer for a few days, I have lots of photos to post (which I plan to do soon), but for now, here’s a photo of some colourful beach huts that I have wanted to take wanted photos of every time I went to the seaside. Colourful beach huts are quite iconic of British beaches and I love how they brighten up the landscape and look so neat and uniform. I was really pleased to have finally have spotted some. 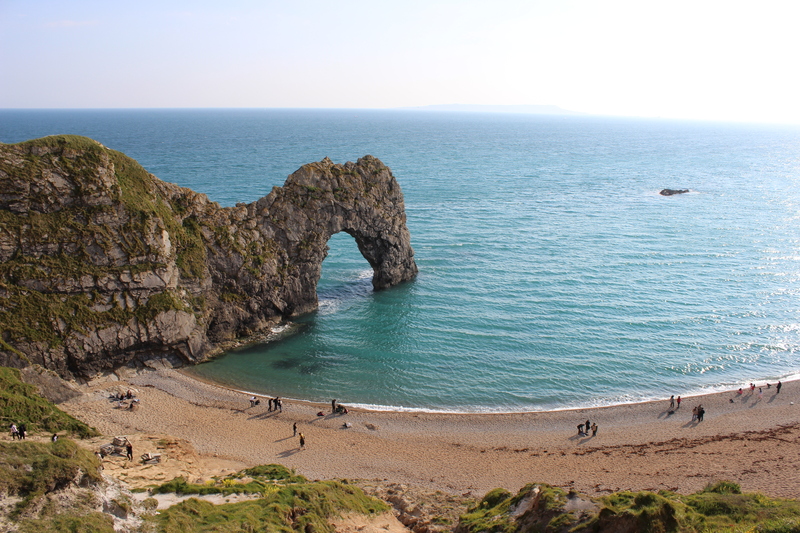 I recently went on a day trip to Bournemouth and in particular to visit Durdle Door. 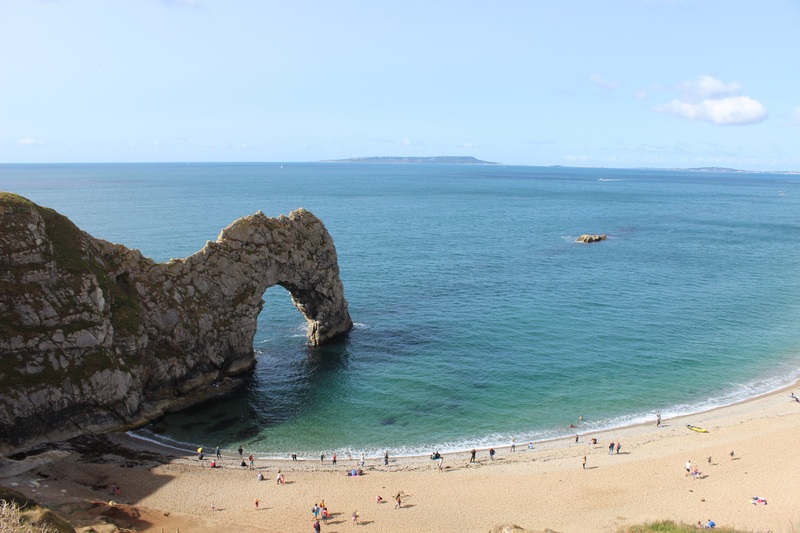 Now, I’d seen a couple of photos on the internet and I had an idea of what to expect, sort of…what I actually found was a breathtaking view of the coast which was amazing. I’ll stop trying to explain and show you my photos instead which I took on my DSLR camera. What I loved the most about this place was that it looked as beautiful in real life as it did in photos I’d seen, in full, vivid colour. I would definitely recommend it as place to visit and to get some amazing shots.